Alicante is superior variety possessing all the things we look for in a tomato, producing an excellent crop of fine, full-bodied flavour. A particularly popular variety, maturing early and producing a uniform crop of medium sized fleshly fruits early in the season. It succeeds equally well in soil, or in grow bags. An heritage variety and old English favourite, Alicante was introduced in 1966, it is an improvement of the well known ‘Moneymaker’ type. The fruits weigh around 70 to 90 grams and have good resistance to mildew and greenback, a condition where the fruit fails to ripen evenly. 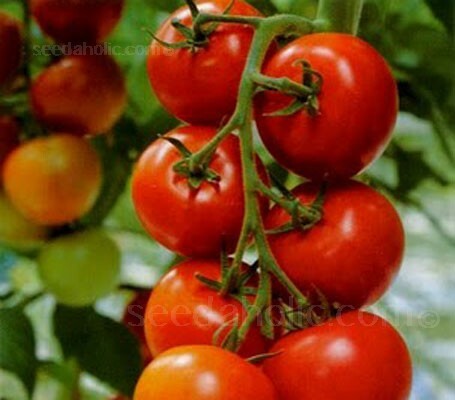 Recommended for beginners and an ideal variety for children to grow. 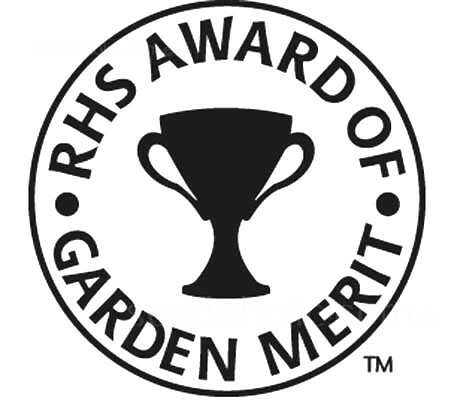 Tomato 'Alicante' has been awarded the RHS Award of Garden Merit (AGM).